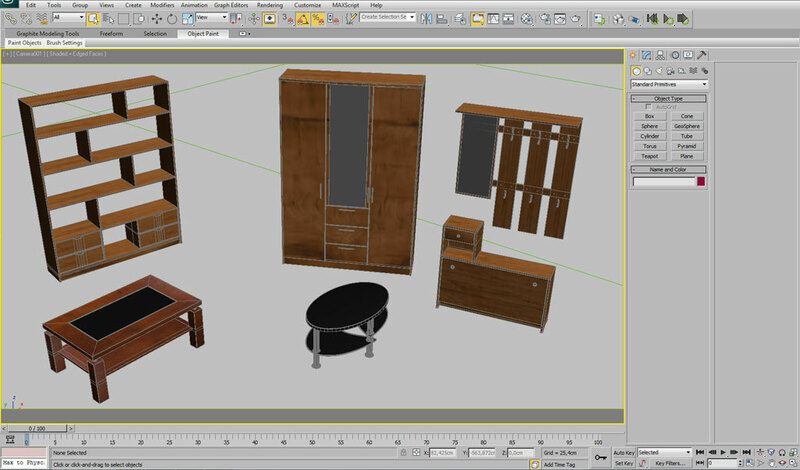 We continue our series about interior 3D modeling with this tutorial about modeling interior furniture using Autodesk 3ds Max. 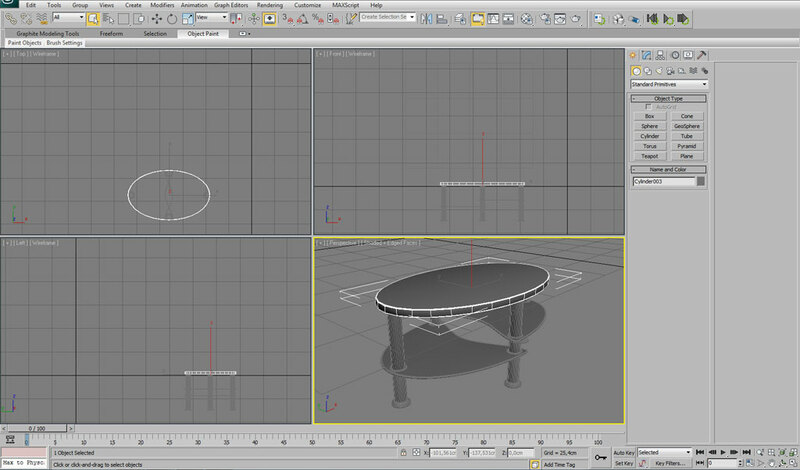 In this tutorial we will using reference images model different objects which you can find inside any interior by starting with a simple conference table. 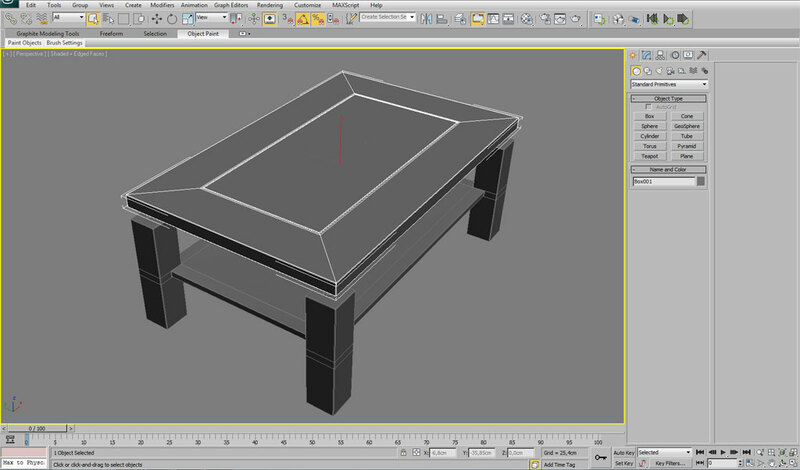 Starting from a primitive object we will shape the models according our reference picture using poly-modeling technique. 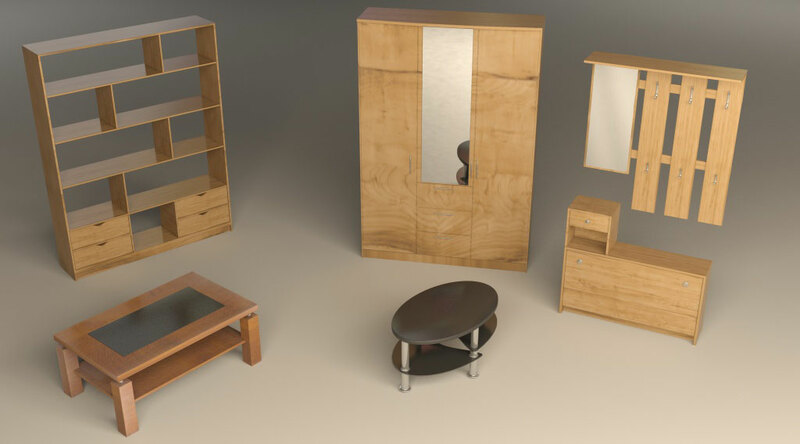 Like this we will model overall five models including a conference table and a wardrobe. 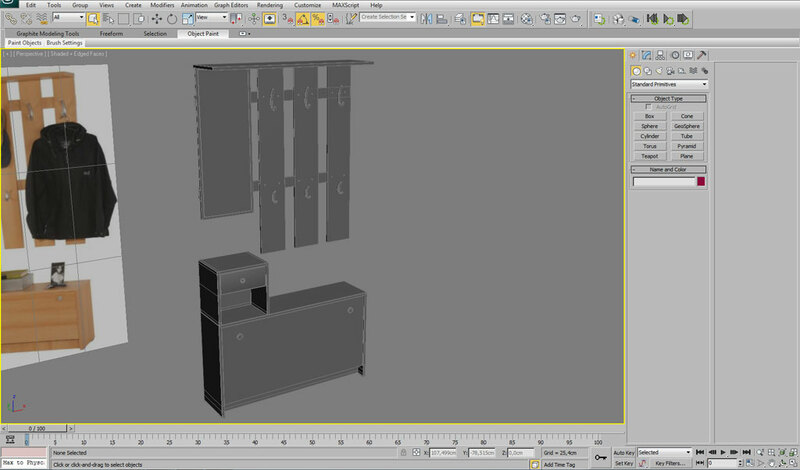 Using subdivision and smooth modifier we will achieve smooth look of all our models. 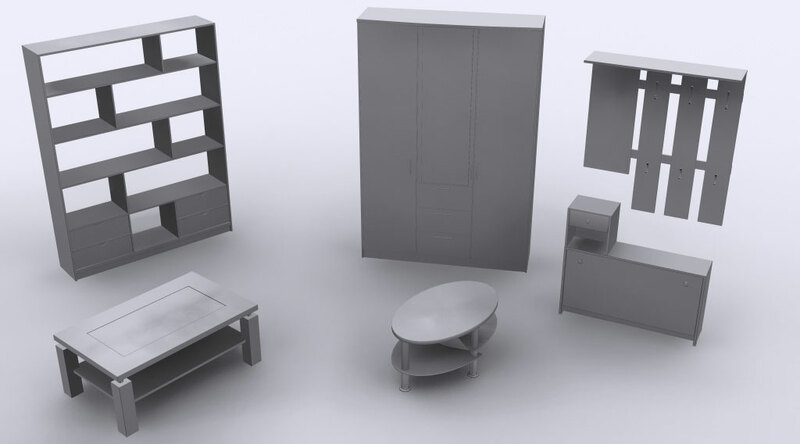 At the end we will use our material library to apply materials to our models, create lightning and render using mental ray. The tutorial is watchable using the player below. The material library is accessible through the menu on the right.